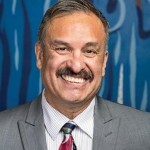 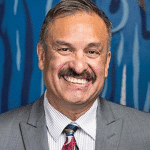 "I Didn't Know There Were Latinos in Wisconsin"
Poet, author, and editor Oscar Mireles has been a cultural mainstay of the Madison area for years, focusing his time on education, the arts, and community. 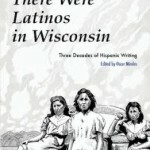 The anthology series that he curates and edits, I Didn’t Know There Were Latinos in Wisconsin, shines a light on the literary contributions of an oft-overlooked group in the region’s artistic arena. 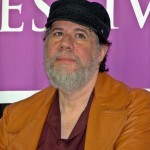 His upcoming third installment in the series, “Three Decades of Hispanic Writing”, continues that legacy with a host of new poetry, essays, memoir, and fiction.